Alex Eisen/MDN Sabre Dogs pitcher Aaron Kern (center) congratulates Chauncey Callier (left) after a run scored in an Expedition League baseball game played earlier this season. The Souris Valley Sabre Dogs host an all-or-nothing Divisional playoff game against the Badlands Big Sticks at 7:05 p.m. this evening at Corbett Field. After a grueling 64-game regular season, everything comes down to one game tonight at Corbett Field. The Lewis Division champion Souris Valley Sabre Dogs (40-24) welcome the Badlands Big Sticks (33-31) to Minot for a Divisional playoff game to decide who will play for the inaugural Expedition League championship later this week. 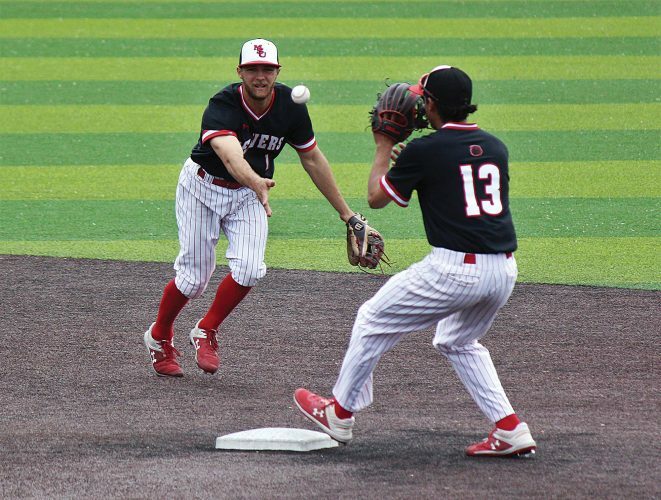 There is no place to hide, one nine-inning game will determine the Sabre Dogs’ fate. The pressure that comes with an all-or-nothing playoff game is both nerve-wracking and exciting. The Big Sticks hold a slim 9-8 series edge over the Sabre Dogs in the regular season. The two teams were hard to separate with 10 out of the 17 games being decided by one run. They also know each other pretty well as of lately. Over the Sabre Dogs last 17 games, they played the Big Sticks 11 times. 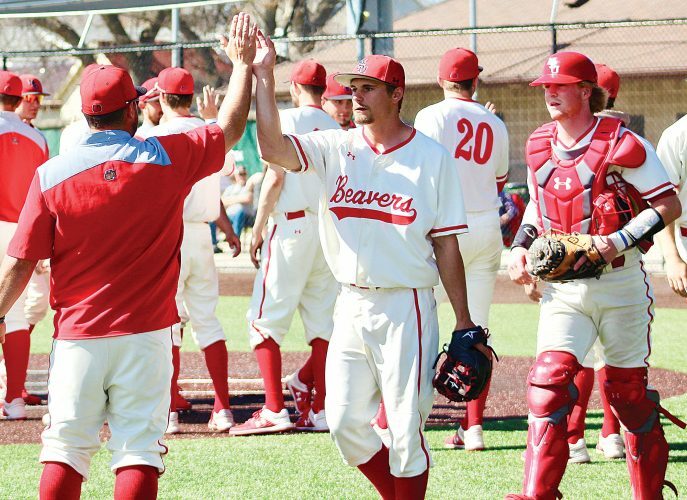 That includes ending the regular season with a split against Badlands over the weekend. Right-handed pitcher Seth Kuykendall will be called upon to get the start tonight for the Sabre Dogs despite only starting four games all season. He carries a 5-0 record and 3.22 ERA on the season in 50.1 innings pitched. 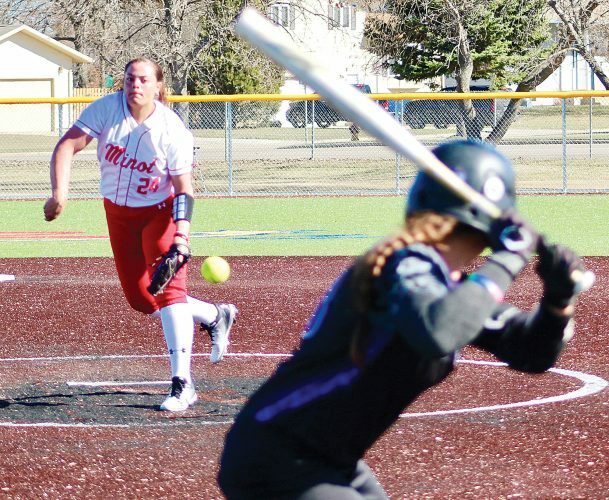 All season long, Souris Valley has provided its pitchers with run support. The Sabre Dogs led the league in runs scored (539), hits (719), triples (24) and total bases (1,104). 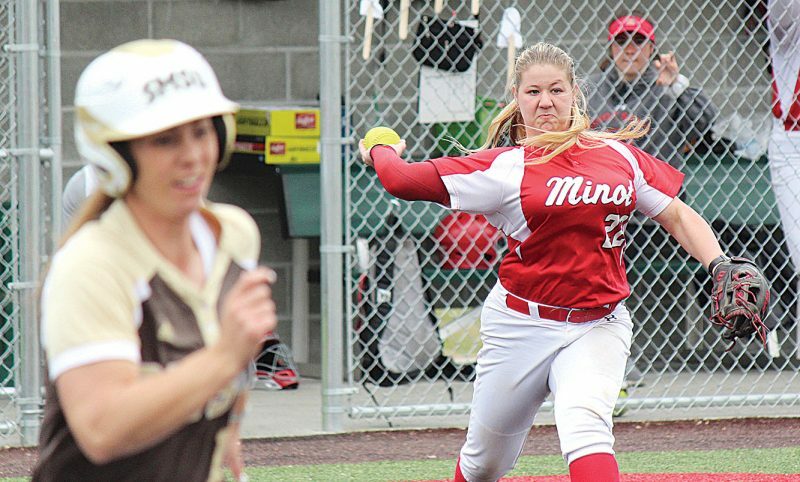 They tied with the Pierre Trappers for the most team home runs (70) and RBIs (464). 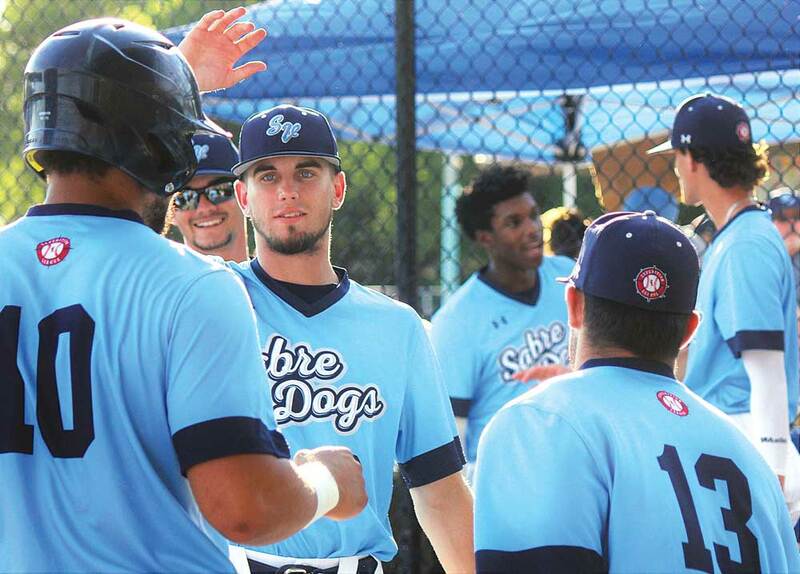 EJ Ranel, from Chattahoochee Valley Community College, dominated the summer and set some lofty franchise single season records in the Sabre Dogs first summer. With a stunning triple crown performance in just 46 games played, Ranel led the league in batting average (.466), home runs (20) and RBIs (68). Also batting over .300 and knocking in at least 20 runs were Justin Glover, Mason Dinesen, Chauncey Callier, Clay Ashworth, Jack Schuler and Brock Baughcum. The theme for tonight’s game at Corbett Field is a blue out and first pitch is scheduled for 7:05 p.m.